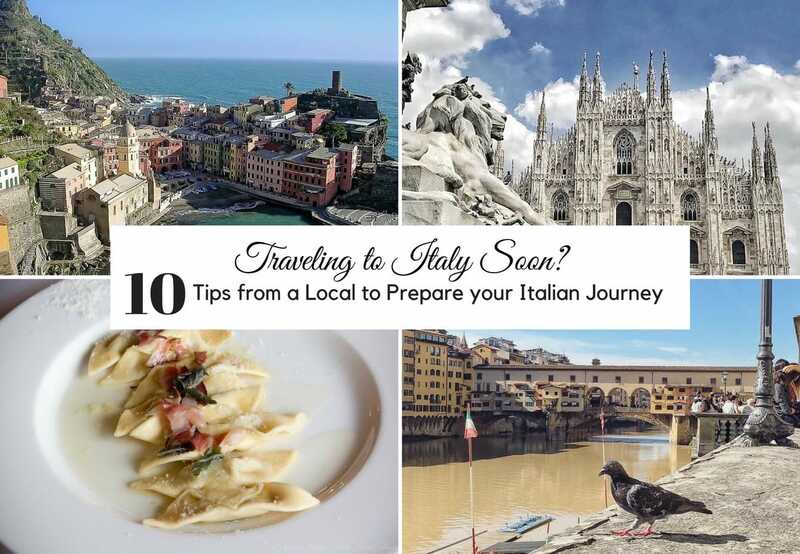 Everyone traveling to Italy for the first time wants to have a memorable trip, and there’s nothing like tips from a local to get the best of the country that I call home. I still have to meet someone who is not willing to travel to Italy soon or to come back and discover more. Unquestionably, Italy is one of the most beautiful countries in the world. It boasts a unique historical heritage, with art and architecture spanning from ancient Egypt to contemporary times. Italy has the most diverse and tasty food, and besides Rome, Florence, and Venice, a myriad of charming towns dot the country. 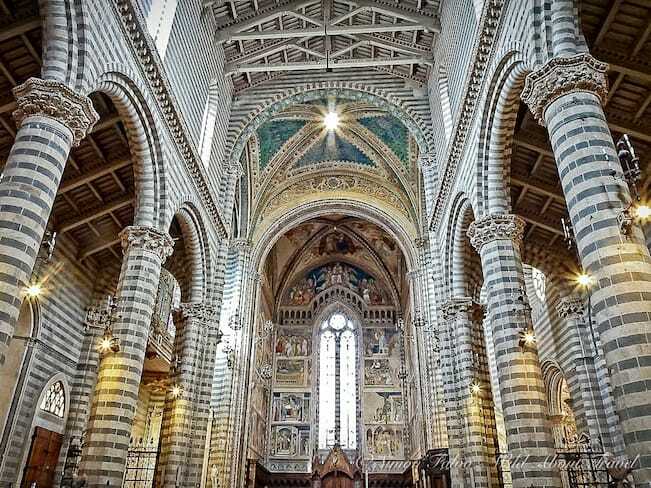 I feel blessed for being born in Italy, surrounded by beauty and enjoying magnificent landscapes ranging from the snow-capped Alps in the north to the olive groves in the south. Italy never fails to surprise. 1. Avoid the tourist traps. All over the world places flooded with visitors are potential tourist traps, and Italy makes no exception. 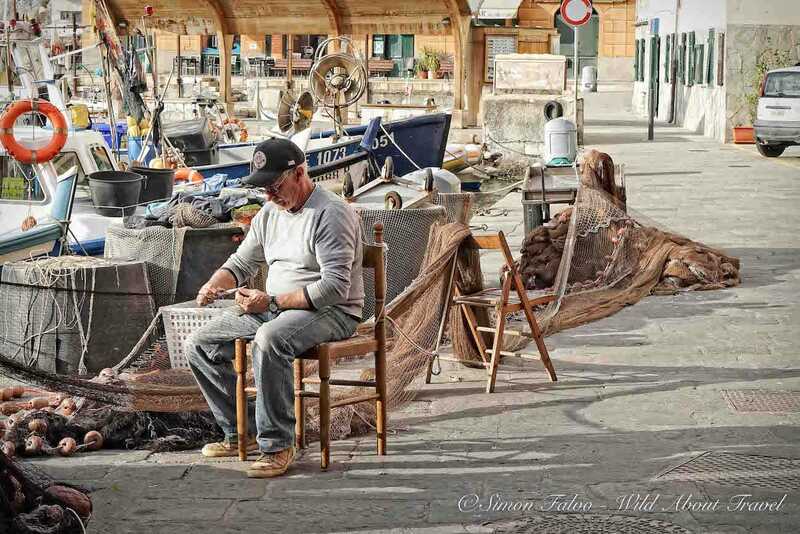 Avoiding them is often a matter of common sense, but sometimes it’s hard as well for us Italians, especially when visiting Rome, Venice, Florence, or the Cinque Terre. In general terms, there are a few rules that are likely to keep you off the tourist traps. – Skip cafes and restaurants close to the main landmarks and all the places attracting hordes of visitors. – Beware of restaurants displaying photos of the dishes and menus in several languages. They are obviously for foreigners. – Don’t rely too much on Tripadvisor, and learn how to read behind the lines. Search for reviews from Italians. – Ask locals through social networks and where you’re lodging, especially if you’re staying at an Airbnb. Additional charges are one of the most annoying customs in many touristy areas, and more than once it led to unpleasant surprises for foreigners traveling to Italy. Cafes frequently apply different prices whether you’re having something standing at the counter or sitting at a table. The additional charges range from a few cents (rarely) to ridiculously high amounts in places like Piazza San Marco in Venice, or near the cathedral in Milan. By law, cafes have to display the prices at the counter and sitting at a table respectively. However, they are not always easy to spot. Before sitting, always ask for a menu displaying the appropriate price, so that you can decide whether you are willing to stay or look for a different place. Taking a ride with a regular, official taxi is what I would consider a matter of common sense, but you’d be surprised at how many tourists still get lured. If you’re lucky, you’ll end up spending much more (those nonofficial cars don’t have a meter), and you can’t exclude that such a ride could lead to more unpleasant surprises. I’ve been a solo traveler for more than twenty years, and I am primarily in favor of independent travel. I’m not at all one getting easily worried, or even scared, but I learned how to avoid potential unpleasant, if not dangerous, situations. 4. Get the most of your time. Book in advance and skip the queues. Unless you’re lucky and travel off season, you’ll experience frustrating long queues at all the main Italian landmarks. 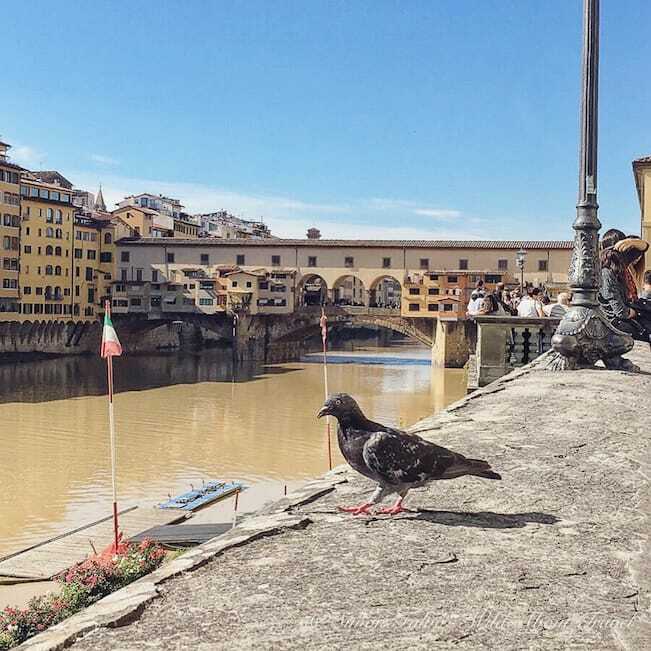 Queuing will not only make you waste precious time; it also means that if you’re planning to visit the massive Uffizi museum in Florence, sites like the Roman Forum in Rome, or the Cathedral in Milan, the chances are that you’ll be exhausted even before starting your visit. The need to preserve some unique works of art – and the immense costs to restore them – led to limit the number of people allowed access at the same time. That happens in Milan if you wish to admire Leonardo da Vinci’s Last Supper, in Padua to visit the magnificent Giotto’s frescoes in the Cappella degli Scrovegni and at other fragile sites. Therefore, if you wish to visit these extraordinary creations by world-famous artists (and believe me, they are some of the most beautiful sights you’ll ever get in your life), you need to plan and book in advance. There’s a way to get the most of your time and be sure to be able to visit the attractions you’ve been dreaming of for a long time. You can book in advance at each of the museums or landmarks that are on your bucket list, or make things more comfortable booking through a service like Get Your Guide. 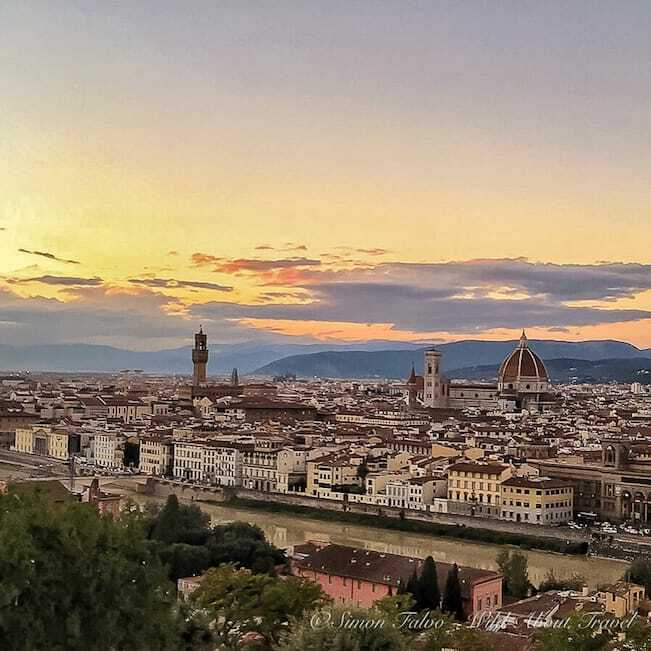 There, you’ll find city by city on a single website a vast number of options, like “Skip the Queue” to visit Milan Cathedral, walk on the rooftop, and admire the Last Supper, to the entrance and visit (with or without a guide) of the Uffizi in Florence or the Vatican Museum in Rome. Italy has the best high-speed trains in Europe, with very regular connections between Milan, Florence, Rome, and Naples. It takes a little as three hours from Milan to Rome, less than one and a half hours between Florence and Rome, and the journey from Milan to Florence is less than two hours. 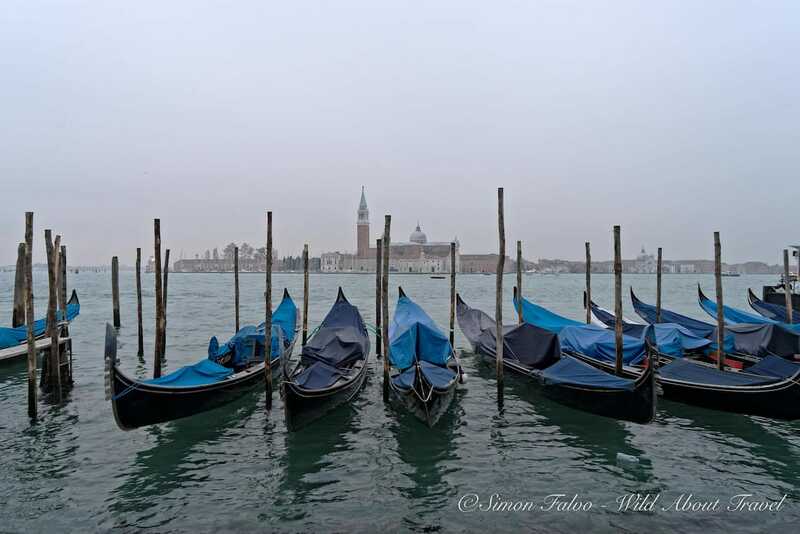 Local transport can be quite expensive as well, first and foremost in Venice. In Venice, your best bet is to buy a 24, 48, or 72 hours pass. The main cities all have offers for public transport tickets for visitors. Finding them can be tricky, though. My advice is to browse through the websites of the companies managing local public transportation, and have a look as well to the online pages of the tourism boards. 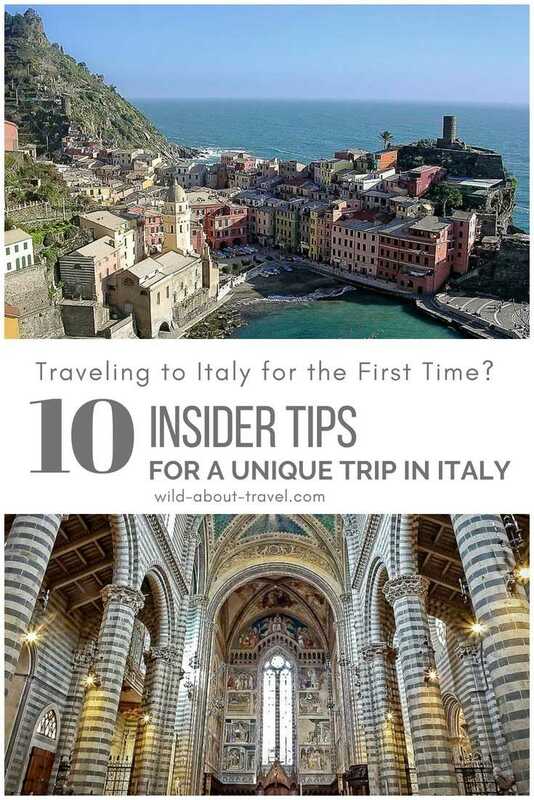 Italy is a year-round destination, and while you’ll hardly ever go wrong, there are times of the year that are more enjoyable. 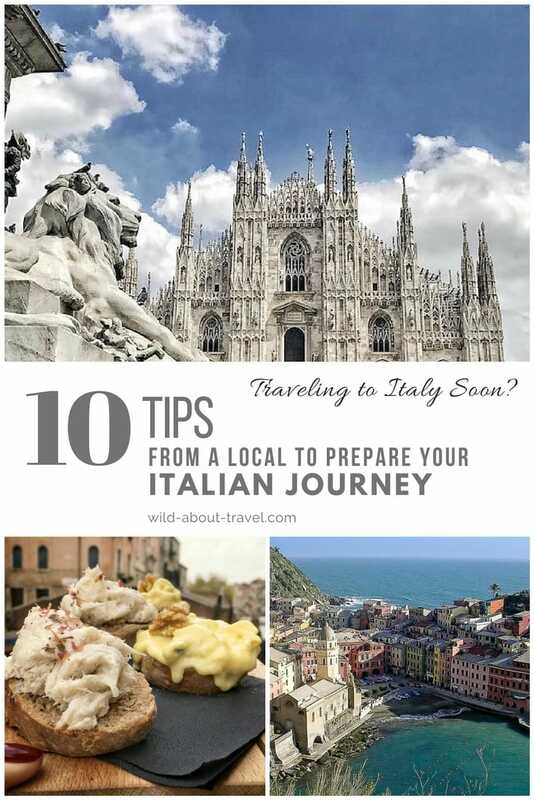 The best time to visit Italy depends on the areas and what you’re most interested in doing. Generally speaking, the shoulder season – Spring and Autumn – is good because it’s often less crowded and the temperature is pleasant. There are, however, a few things you might want to take into account when planning your trip. You should possibly avoid traveling to Southern Italy in late June, July, and August because it can get scorching. 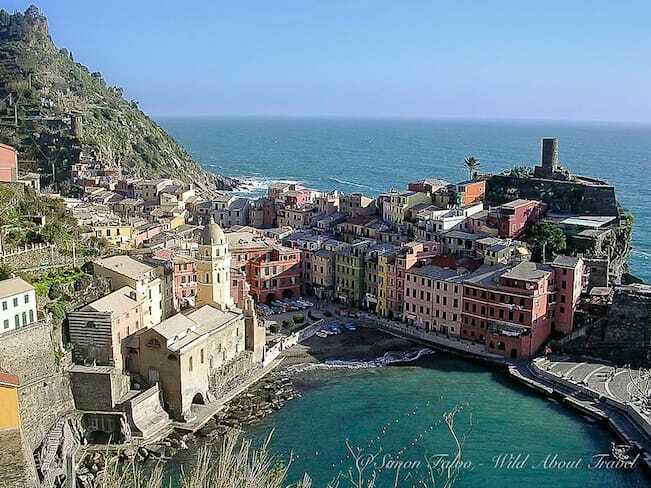 Also, seaside towns and beach resorts are extremely crowded in July and August, when most Italians go on holidays. Conversely, August is a great time to visit cities like Milan, Florence, and Rome, when many of the locals are off, and there’s less traffic. If you want to beat the crowds in Venice, you should consider visiting Venice in November, December, and January. If you’re lucky to have fog, you’ll discover how beautiful it can be at that time of the year. Last but not least, shopping lovers should consider a trip to Italy in January or July, during the Sales, when you can find fantastic bargains. Italy is a safe and welcoming country. However, like everywhere in the world, in big cities and by the most sought-after attractions you might incur in petty crime and foul play. In public transport, always keep your handbag or backpack in front of you to counter possible pickpockets. Never keep your wallet in your trousers back pocket, but store it in your bag, possibly in a zipped pocket not within easy reach. Be cautious when approached at train stations or by famous landmarks by people offering to help. While most of them will be genuinely generous, some might be trying to rob or scam you. In public spaces, don’t leave your belongings unattended, and better keep your bag on your lap or between your feet. 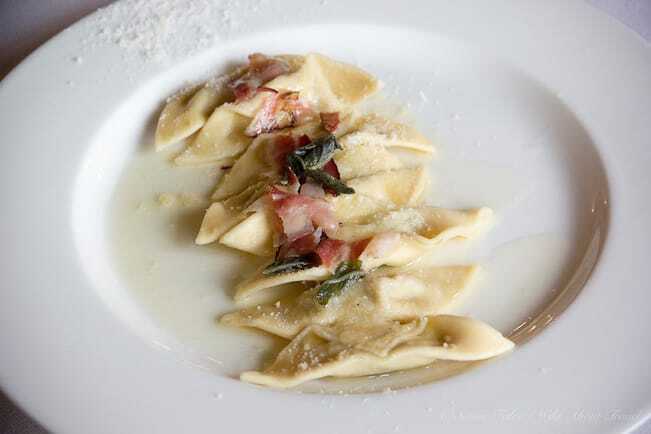 Few countries in the world offer such a variety of dishes as Italy. From north to south, region after region, you’ll discover different specialties, based on local, typical ingredients and products. Even within a region, you’ll find out that each area has something special and unique, also related to the geography. Mostly meat inland, and fish along the coastline. Not to speak about the hundreds of recipes to cook pasta, from hard wheat pasta to the home-made egg pasta. It’s hard to tell which region is best, because in everyone of them you can have the most delicious dishes and taste amazing local products. Not to speak about the wine. 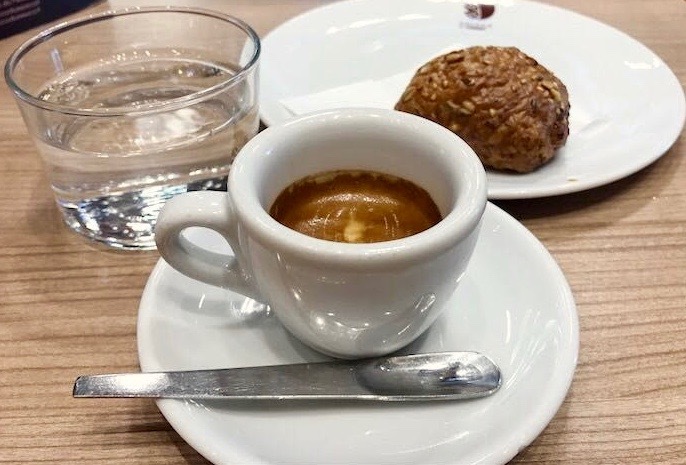 Personally, I love Emilia-Romagna, which I consider a heaven for gourmets, and Apulia, a region which also boasts delicious specialties and top quality food. Not long ago, I discovered Moscato di Scanzo, a meditation wine produced near Bergamo which is an unforgettable nectar. The real Italian pizza is simple and prepared with only a few ingredients: mozzarella (or buffalo mozzarella), tomatoes, basil. With pizza Margherita, you can hardly get more classic. Other authentic pizza includes Napoletana (same like Margherita, with added anchovies), Marinara (the simplest one, with just tomato and a bit of garlic and oil, perfect for people who don’t like cheese or are intolerant to lactose). Semi-classic pizza includes Regina Margherita (Margherita with buffalo mozzarella and raw cherry tomatoes), 4 stagioni (meaning four seasons), usually four corners each with different toppings: mushrooms, ham, artichokes, tomatoes. When visiting landmarks or some of the most famous attractions, you’re likely to see more tourists than locals. To get a little more of a country, though, you must venture where the residents are. 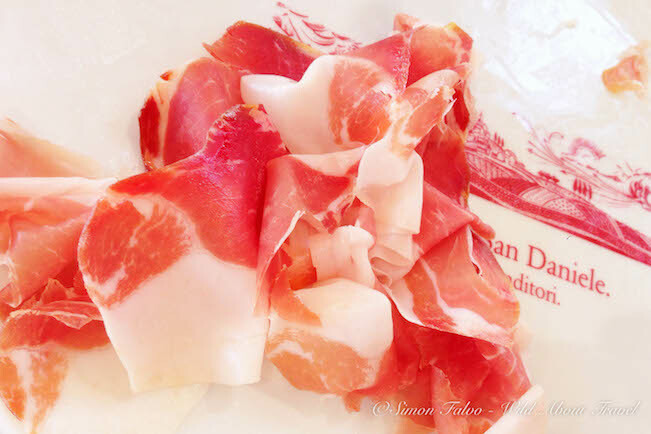 There are several ways to get a taste of the daily life in Italy. 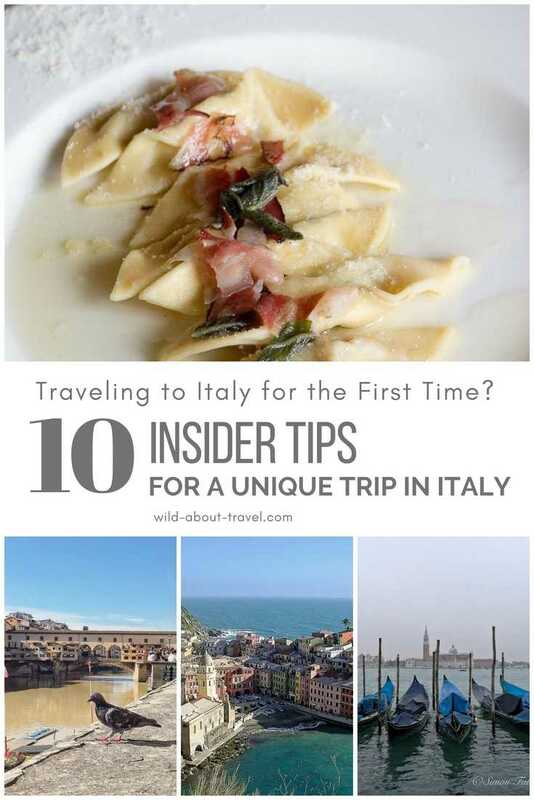 Add your tips, and enjoy your Italian trip! Disclaimer: This article contains a few affiliate links. I picked them carefully to provide readers with value-added services, and while the price for you is the same I may earn a small commission helping me running the website.